A Mongolian-based exchange platform, IDAX (International Digital Asset Exchange), has recently integrated Dash, including InstantSend, as a Dash/BTC pair into their platform. IDAX is currently ranked 11th, globally, by 30 day adjusted exchange volume according to CoinMarketCap and will also implement a 50% fee wavier for the first month, according to the press release. Bradley Zastrow, Dash Core Group Global Head of Business Development, discussed how there is “increased demand for Dash, and specifically InstantSend, from exchanges”. Vincent Lee, IDAX’s key opinion leader, highlighted how the integration can further help advance the cryptocurrency industry. IDAX was originally created by the Global Blockchain Research Center (GBC) to focus “on the global digital financial services platform for blockchain asset trading”. IDAX differentiates itself from competitors via “secure technology protection, convenient and smooth transactions, strict currency checking, national policy support, and fixed asset support”. Dash deposits/withdrawals will open Thursday, December 6th at 10am ULAT (GMT +8), while trading will commence on Friday, December 7th at 10am ULAT. IDAX integrating Dash adds yet more liquidity to the Dash network, which aids in adoption since having multiple on-ramps allows for consumers to have a higher likelihood to be exposed to Dash. Additionally, there have been instances where merchants are willing to accept Dash, but do not want to hold it because of the general volatility of the cryptocurrency sector. 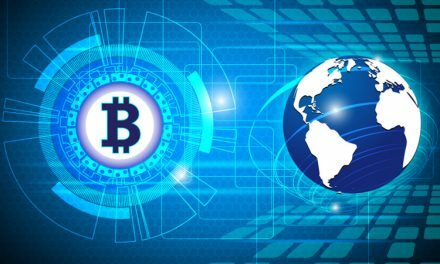 Having more exchanges that allow merchants to convert to fiat, either directly or indirectly, enables them to mitigate the risks of accepting Dash and cryptocurrency for their businesses. 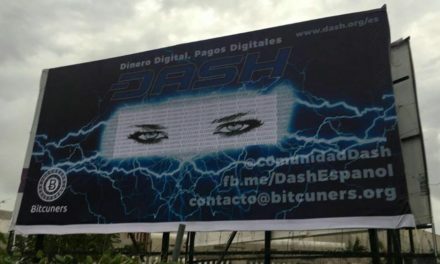 However, once they start accepting cryptocurrency, it has also been shown, such as in Colombia, that merchants slowly start to keep more of their revenue in Dash rather than converting into other cryptocurrencies or fiat. Additionally, Dash has become used by traders on exchanges as a go-to currency for moving funds since Dash’s transactions are so incredibly cheap, fast, and secure. This is significant for exchanges like IDAX that boast “more than one million registered users and $326+ million in 24-hour trading volume”. This integration is just the most recent instance of Dash exchange adoption around the world since both the Dash Core Group and Dash community members have been working hard for Dash adoption. 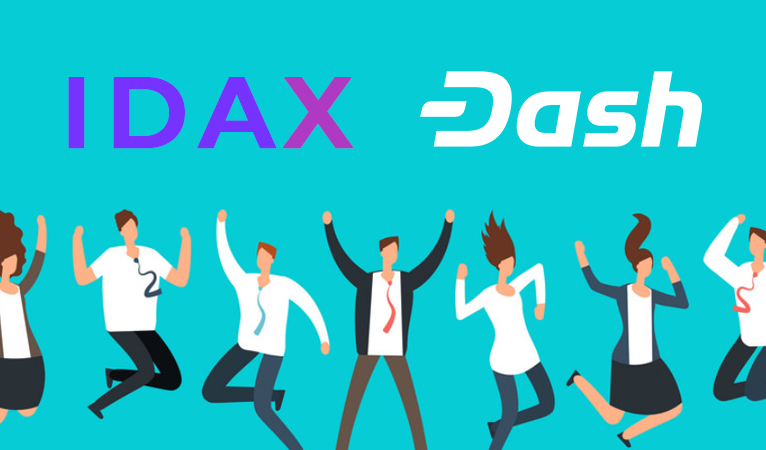 Both groups are able to seek funding from the Dash Treasury, but with the price declines affecting the fiat exchange price, they can also turn to DashBoost for alternative funding without having to resort to funding outside the Dash community. 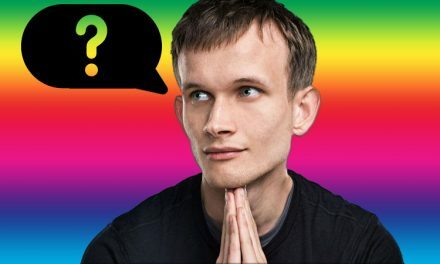 It should also not be discounted the amount of Dash community members dedicated to working below cost to get through the bear market. Nevertheless, the fact that Dash is still focusing on global adoption despite the exchange price depreciation for all cryptocurrencies not only demonstrates the dedication of Dash community members, but also the strength of Dash’s code and structure. 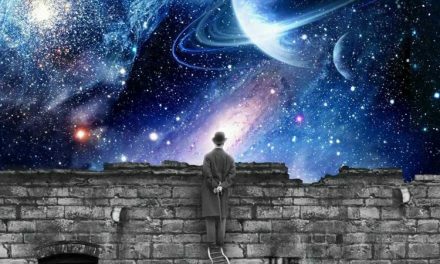 Individuals just entering Dash have a higher likelihood of being more skeptical than individuals already inside the community, which thus requires stronger evidence to convince them to adopt Dash. Dash’s consistently low transaction fees, extremely fast confirmation times, great security, large merchant adoption and never-ending innovation demonstrates to all those individuals that Dash is playing the long–term adoption game and is here to stay.